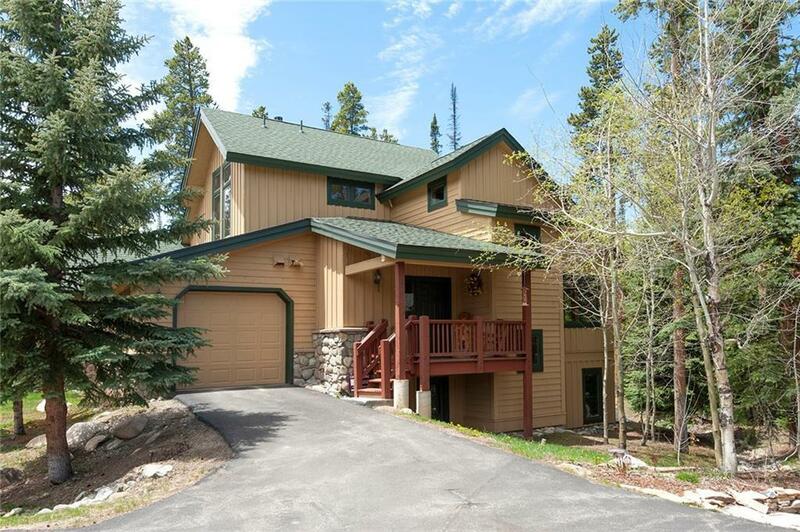 Rare White Wolf Townhome located on Peak 8 directly on the Breckenridge Nordic Center. Private forest views bordering the pristine Cucumber Gulch wetlands. Relaxing fireplace between Jacuzzi tub and master bedroom. New Private hot tub. 1/8 mile to base of Peak 8 Ski Area, and short walk to the bus stop. Wildlife abounds this special property throughout the year. Trails at your door to Nordic skiing, hiking, biking, and snowshoeing.